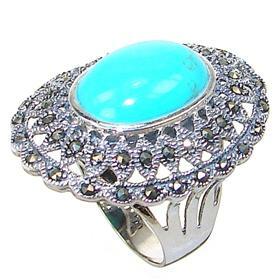 Turquoise is one of the oldest stones known and is found in countries including Tibet, China, Iran, Africa and United States. 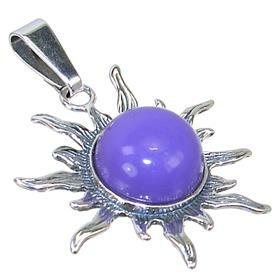 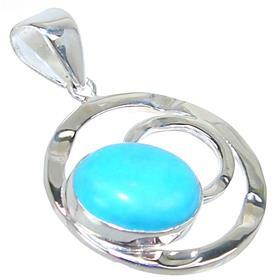 The pastel shades of turquoise jewellery have been used by many great cultures of Ancient Egypt, the Aztecs, Persia, Mesopotamia, the Indus Valley, and China. 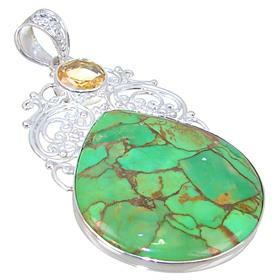 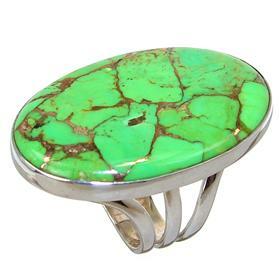 Despite being one of the oldest gems, Turquoise jewellery did not feature in the West until the 14th century and Turquoise jewellery was unknown in India until the Mughal period and unheard of in Japan until the 18th century. 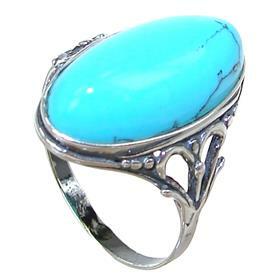 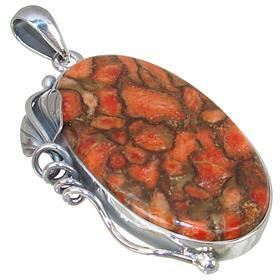 Many of these civilizations held that Turquoise jewellery would change colour with the wearer's health and protect him or her from untoward forces. 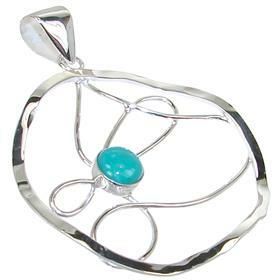 Due to being one of the oldest gemstones, Turquoise carries great wisdom and truth and is a stone of self realisation helping you to better understand yourself, your ideas, and emotions. 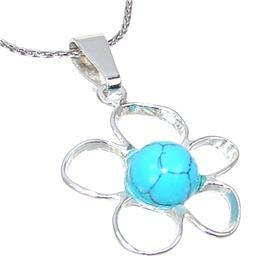 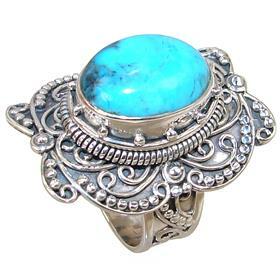 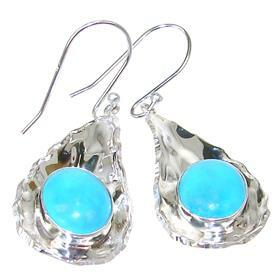 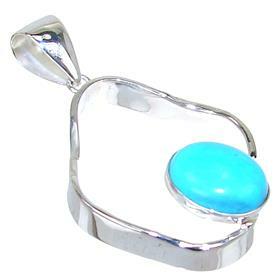 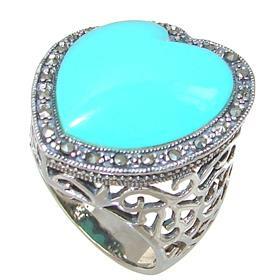 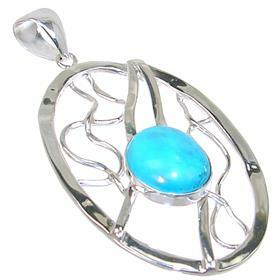 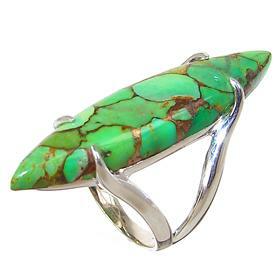 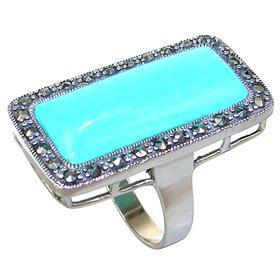 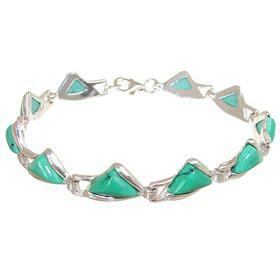 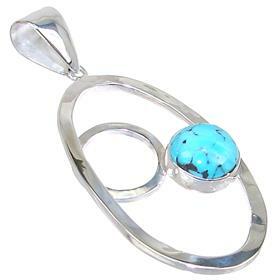 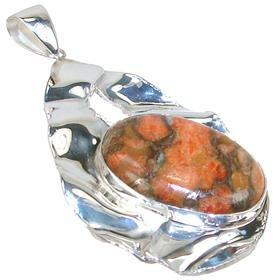 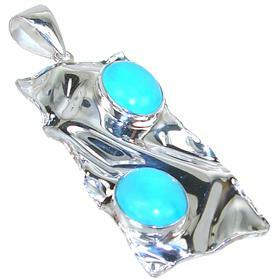 Turquoise is the Sagittarian (23 Nov - 20 Dec) birthstone.